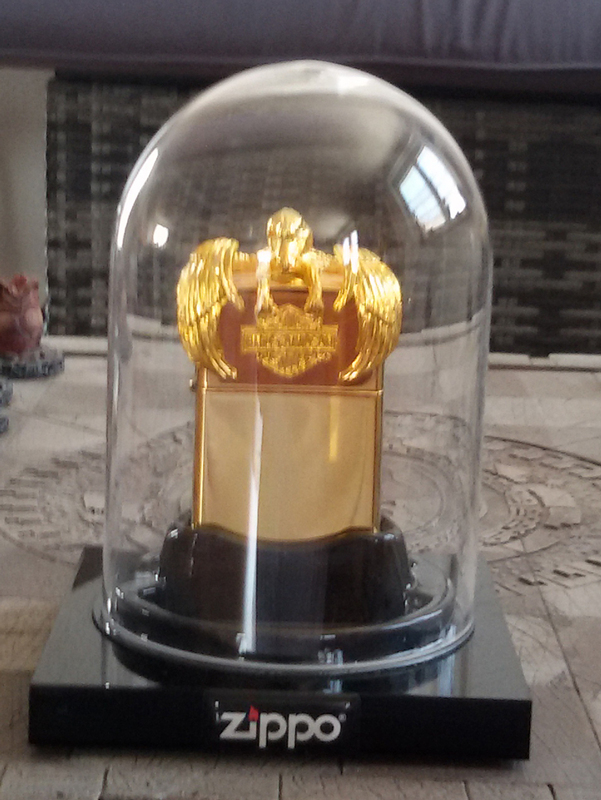 A must-have für collectors: A rare zippo lighter is displayed nicely. 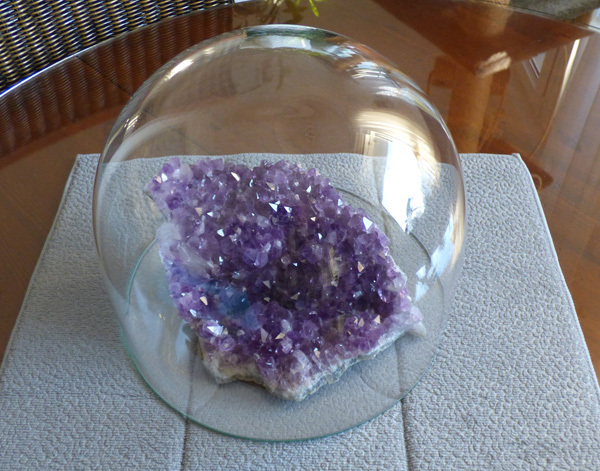 This Amethyst was found on Tenerife and will not gather dust. 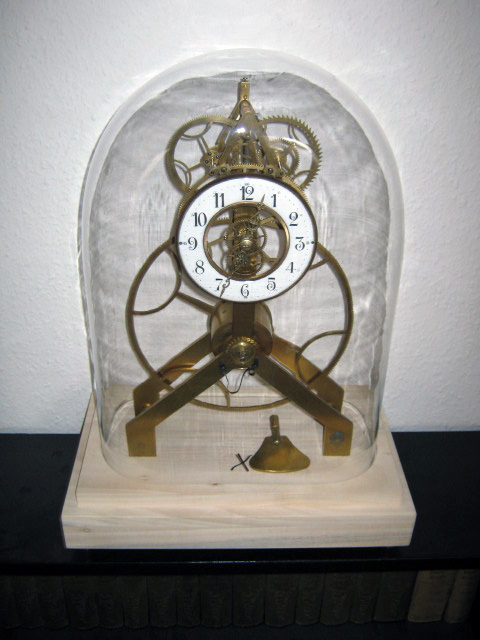 In contrast, the glass dome helps. 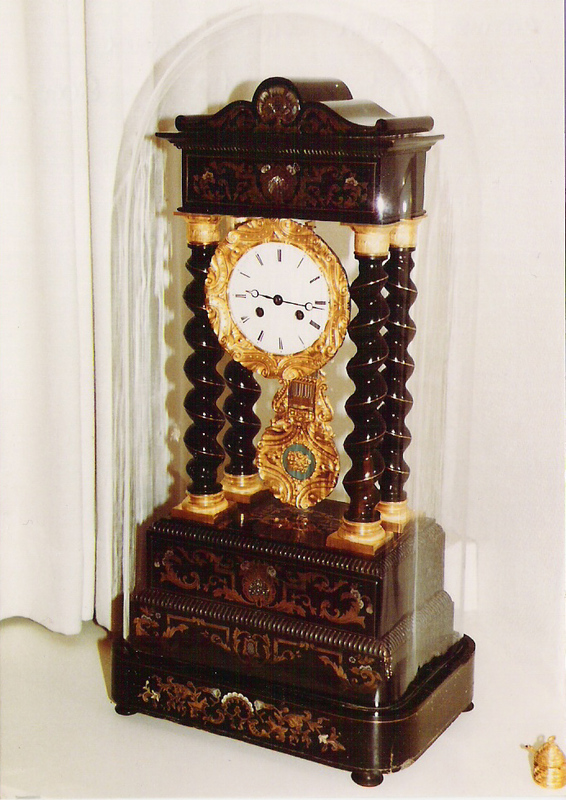 A beautiful antique clock with intricate inlaid pedestals and turned columns is again completely covered with a square glass fall. 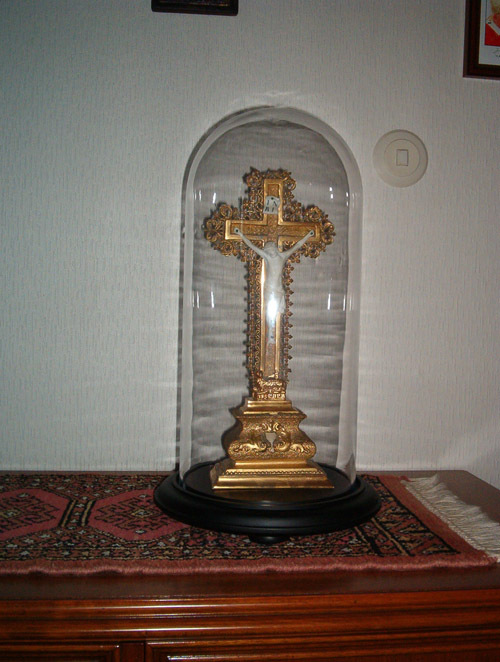 This golden Jesuscross is protacted against dust. 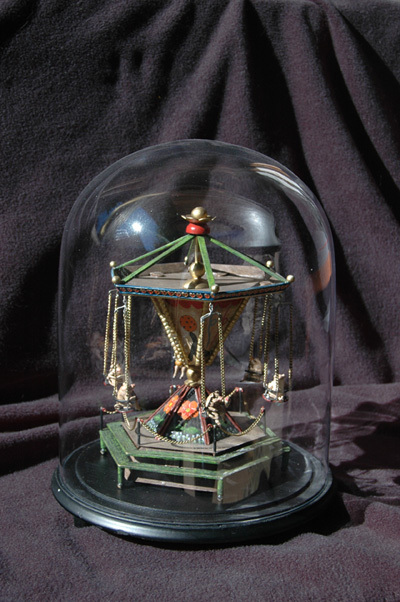 The glass dome finisher wonderful antique work. 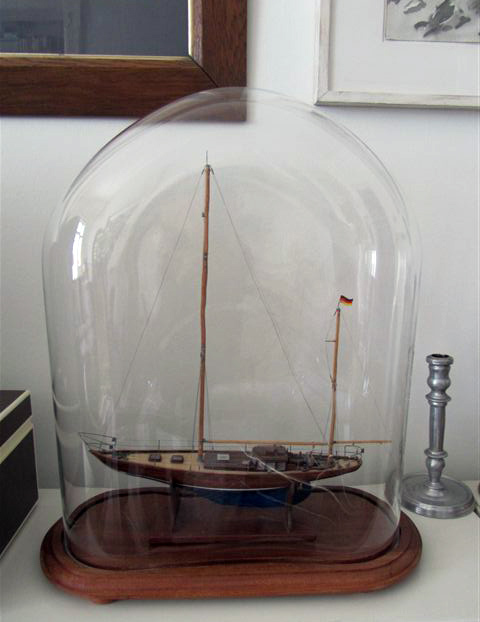 A swiss student has made a disseration for a diploma for the trade school in Zürich with this three glass domes. 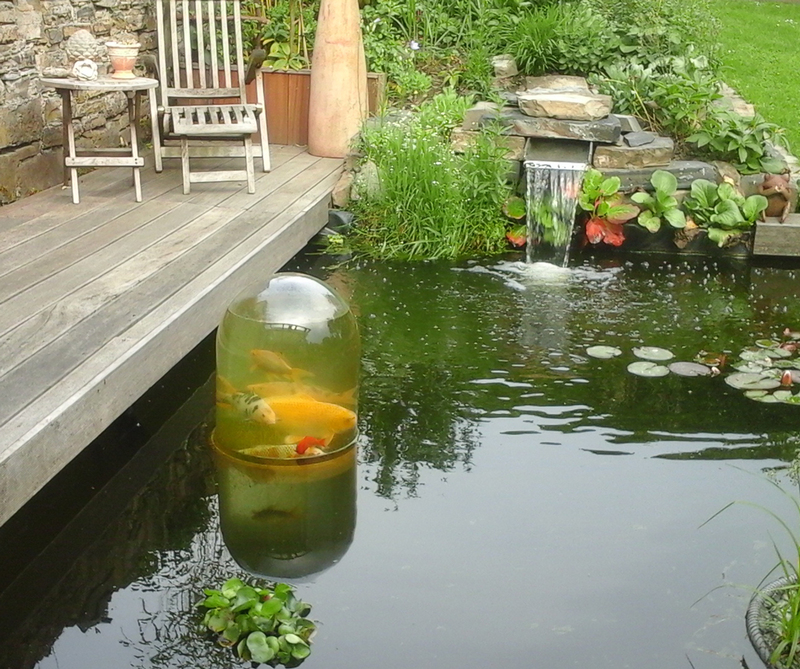 A family heirloom was again complete with glass dome and base and sees very well. 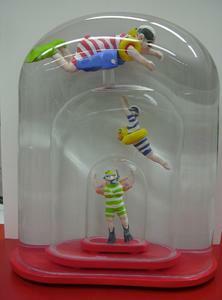 Need glass bells to be able to make photographs, they are borrowed from me. 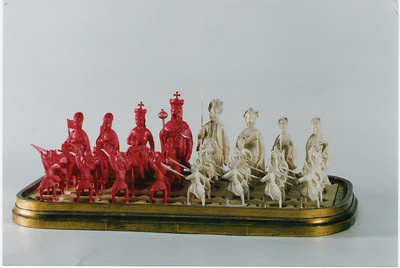 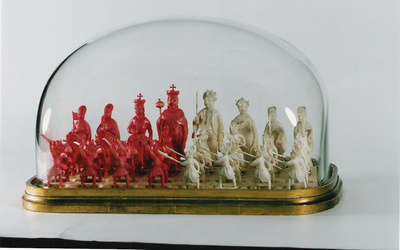 This beautiful old ivory chess pieces are protected from dust by a glass dome.